Just click the relevant image below to download your free corporate travel resource, and if you’d like to know more, just get in touch. Our most popular guide. A free, comprehensive eBook that will teach you how to save your organisation time and money when procuring a TMC. 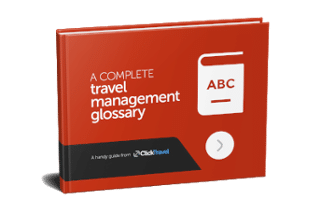 All of the business travel definitions you will find in this glossary have been condensed into fewer than 100 words to provide you with the perfect, concise explanation on a given topic. 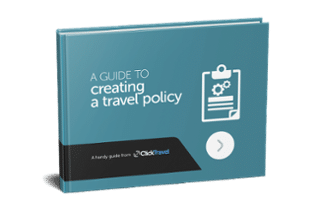 Get the full lowdown on how to manage a seamless transition to your new online booking tool in this guide, the perfect accompaniment to our guide to implementing a travel management company. 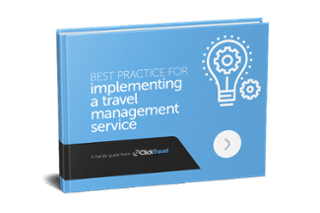 Find out the very best ways to ensure a smooth transition to your new travel management company in this free guide.  Hear what it’s like to work with Click Travel straight from our customers, as well as seeing the kinds of results that can be achieved with our first class travel management services. Business travel has changed and if your TMC hasn’t done the same then you need to ask why – but more importantly you need to ask for more. What’s ‘good enough’ today isn’t good enough for tomorrow – and that’s what we believe at Click Travel, which is why we’ve produced Ask For More. When it comes to travel management, you shouldn’t get what you pay for – you should get more. Our in-depth report into the future of business travel – a must read, distilling expert opinion from industry experts and procurement professionals on what’s changing and what it means in the world of travel and technology. 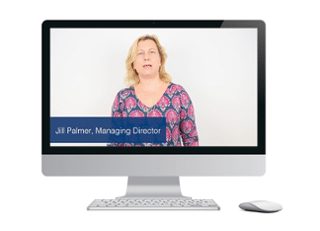 Click’s CEO, Jill Palmer, shares industry-insider tactics in this short video guide to selecting the right travel supplier for your organisation.